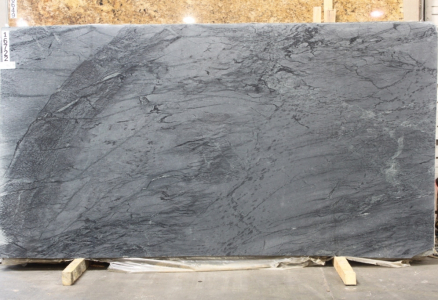 Soapstone is a natural stone composed of several minerals, the most abundant of which is talc. 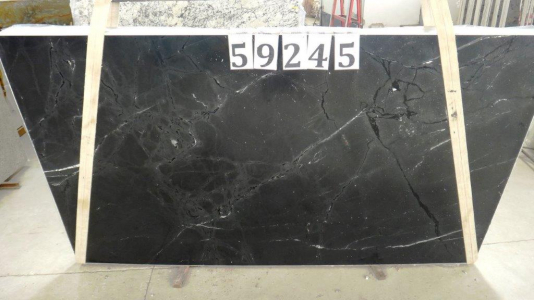 Despite being soft, the stone is very dense and non-porous. It is impenetrable and does not allow staining. No liquid can permeate the stone’s surface. Also known as steatite, the stone has been used since hundreds of years for flooring, kitchen and bathroom countertops and sinks. Soft nature of the stone makes its carving and installation easier. This stone is suitable for durable surface applications. 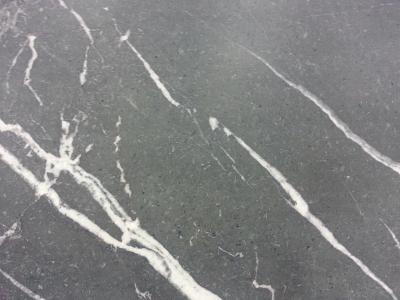 Take a look at the Greensboro, NC soapstone collection of Cosmos.